Our Plus Size Nylon/Lycra Tights were specially designed with the needs of plus size women in mind. They are 60 denier with a fabric content of 85% Nylon and 15% Lycra. These tights are only 40 denier from the waist to upper thigh to allow for extra cross stretch and are 60 denier throughout the legs. Sizing of the product does run rather large so if you are falling between two sizes take the smaller one. 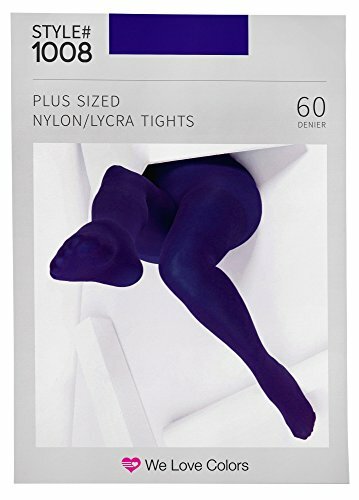 These tights are matte and opaque, but may appear slightly thinner with lighter colors. This product is available in both a footed and footless version. 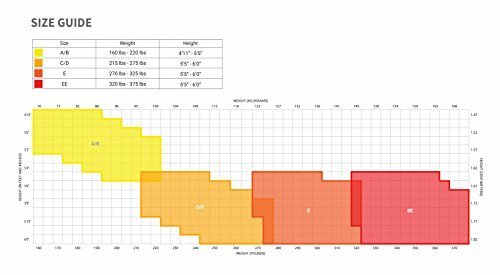 Flat rate shipping on ANY size order!